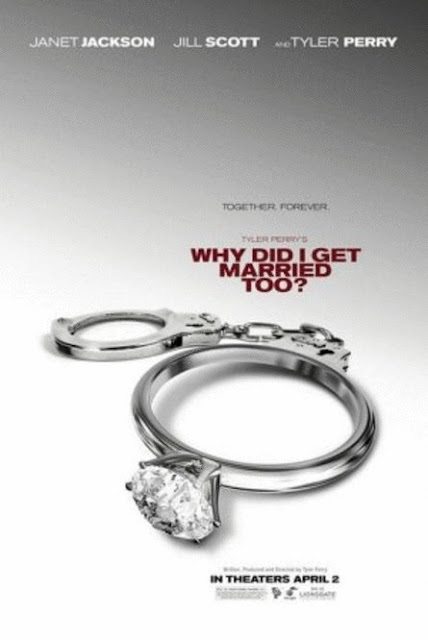 THE L.C EXPERIENCE: Tyler Perry's "Why Did I Get Married Too?" The 1st one was sick. This one looks like it might be even better. Tyler is a beast!